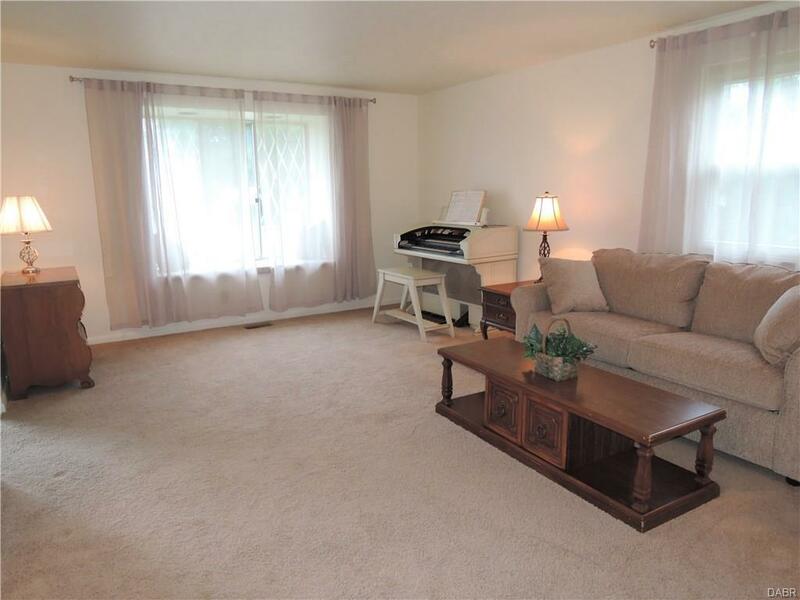 Spacious & open this ranch condo is so conveniently located. 1585 SF with 2 bedrooms-2 baths-attached garage-large family room-large living & dining room-kitchen with breakfast bar looks out to the lovely family room, with patio doors out to the patio & the fenced yard. 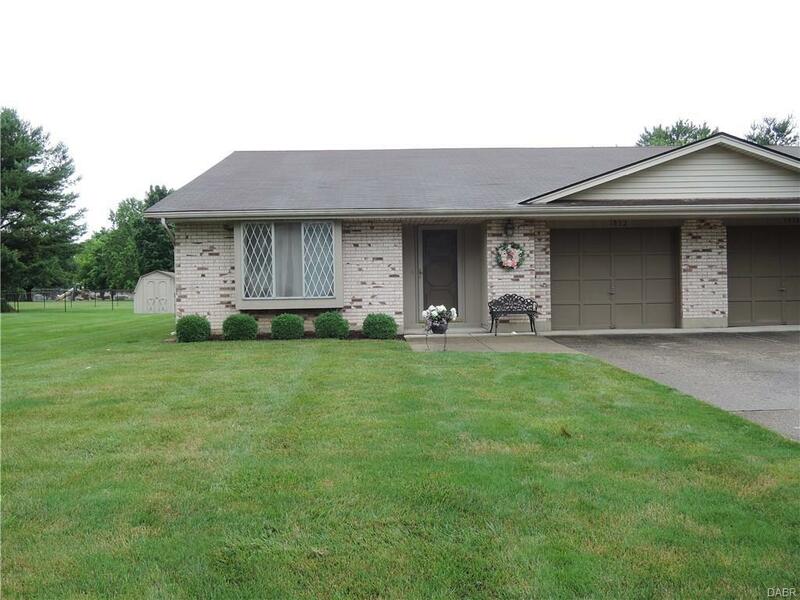 **Spacious master bedroom includes walk-in closet & full bath. *Nice & neutral. Laundry room includes large closet & cabinets for extra storage-front entry with closet leads to living room with 6x2 window seat. New windows have just been installed above window seat and to other window in living room. Updated carpet thru-out. 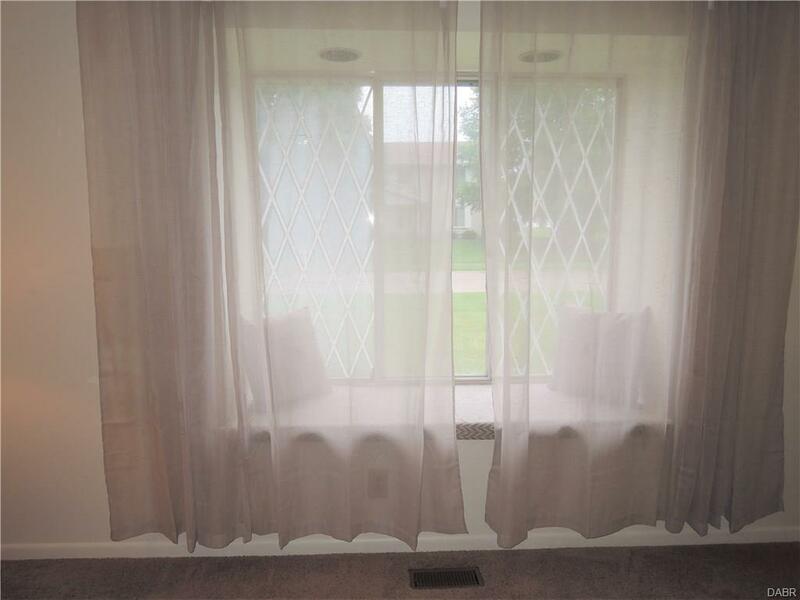 From patio doors in bedroom and family room you can look out to see the neighboring park. **Low maintenance exterior-no tree or leaves to rake. 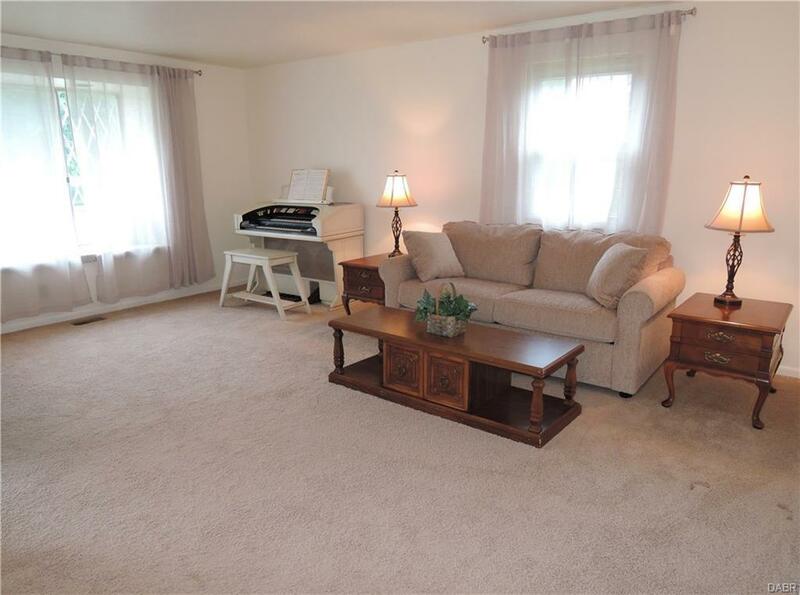 If you don't like the idea of a monthly fee-this condo is for you! Taxes reflect a Homestead Exemption of 626.4 per year. Listing provided courtesy of Lisa Arzate of Coldwell Banker Heritage. © 2019 Dayton Area Board of REALTORS® MLS. Information Deemed Reliable But Not Guaranteed.